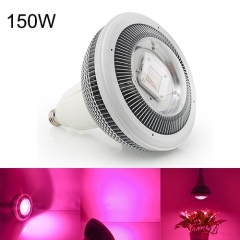 You can freely adjust the light intensity that you need. 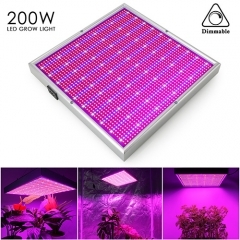 The dual-dimmers LED greenhouse lighting will help plants at all stages of their growing life-cycle to ensure you get the best yield possible. 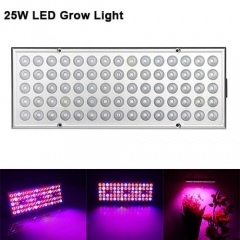 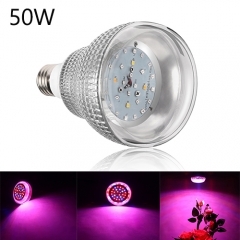 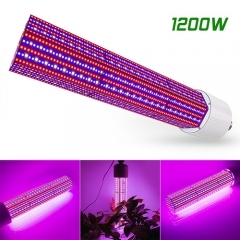 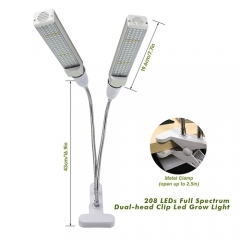 The 200W adjustable LED grows light is energy efficient and long lasting with the perfect color ratio, providing plants the spectrum they need. 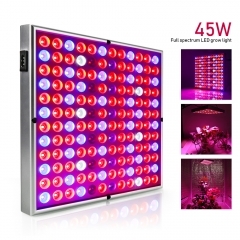 Our 2018 best led grow lights can help you to save power by up to 32%. 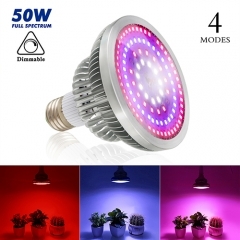 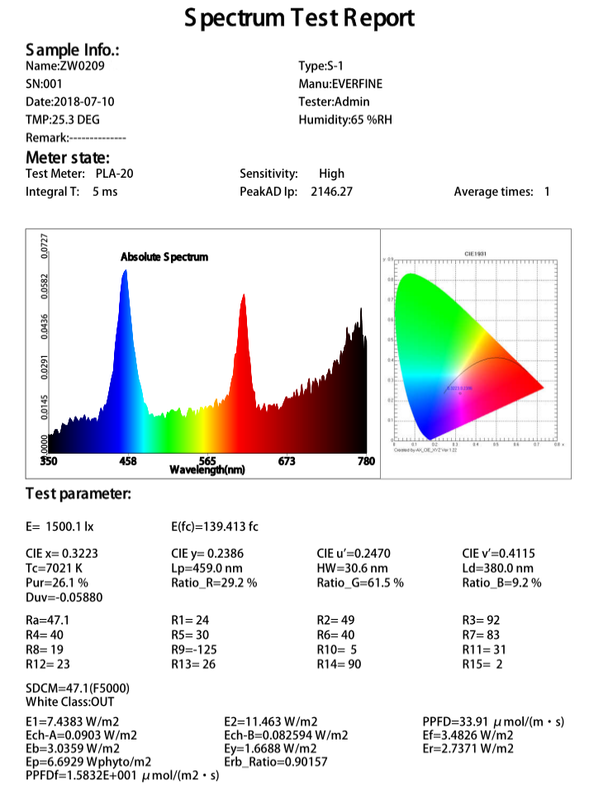 No light waste,100% fully light absorption and emit the light more evenly than the generic bulb, ensure higher light intensity and efficiency. 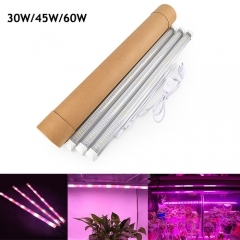 That means your plants will get more lights energy under our plant light. 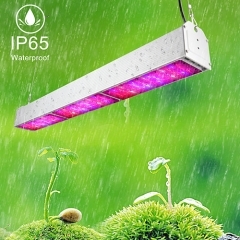 Our led plant light can be used for both hydroponics and plants in soil, such as tomatoes, potatoes, pepper, lettuce, etc. 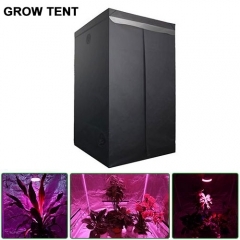 Suitable for all indoor growing environment: grow tent, grow room, etc. 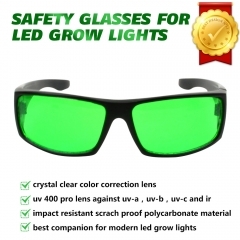 We promise to provide you with Premium quality, reliable technology and 100% customer satisfaction.